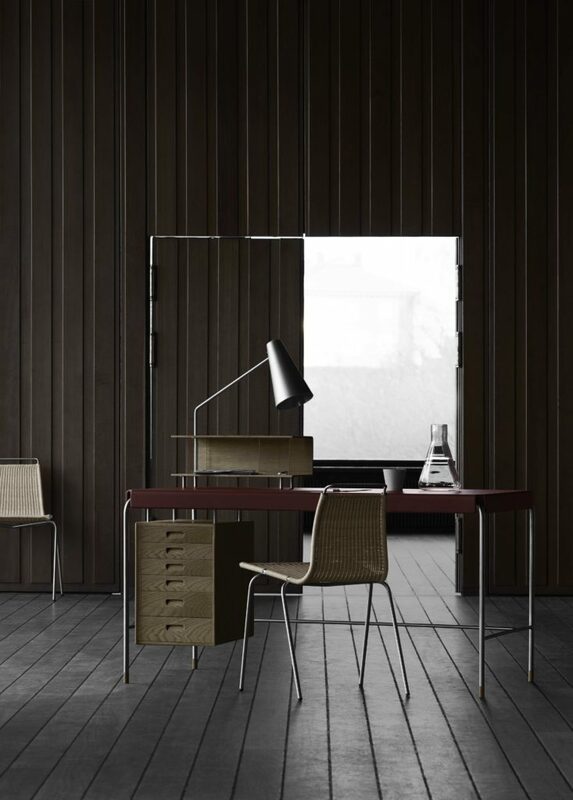 Sinonimo di qualità e ricercatezza dal 1908 anche quest’anno Carl Hansen & Son ci meraviglia con il lancio in anteprima di due prodotti che hanno consacrato lo status dei loro creatori: il Society Table by Arne Jacobsen e la sedia PK1 del celebre Poul Kjærholm, di nuovo sul mercato da maggio 2018. Society Table nasce nel 1952 come omaggio all’American-Scandinavian Foundation di New York. 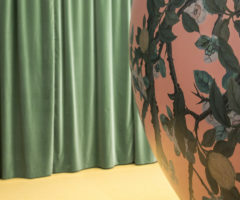 Arne Jacobsen lo progetta ispirandosi all’estetica del Bauhaus, funzionalista e industriale. Il piano è completamente rivestito in pelle, tanto sottile da adagiarsi leggero attorno alla struttura in metallo e ai cassetti in legno. Tutto sembra quasi galleggiare. La sedia PK1 è invece l’intreccio perfetto. Nasce dalla forte sperimentazione del designer Poul Kjærholm nel 1955. Un perfetto equilibrio di vimini e acciaio che trasmette rigore scultorio ed estrema confortevolezza al tempo stesso. 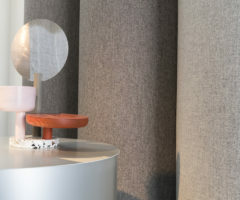 Da osservare con cura al Salone oppure allo Showroom in Foro Buonaparte! 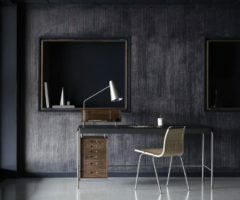 Synonymous with quality and refinement since 1908, this year Carl Hansen & Son marvels with the preview of two products that have consecrated the status of their creators: the Society Table by Arne Jacobsen and the PK1 chair of the famous Poul Kjærholm, new on the market from May 2018. Society Table was founded in 1952 as a tribute to the American-Scandinavian Foundation in New York. 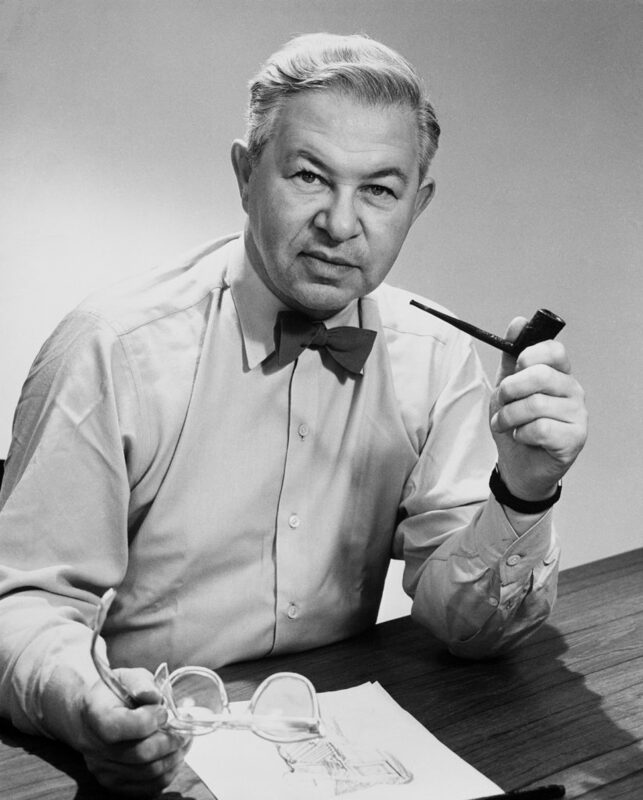 Arne Jacobsen designed it inspired by the aesthetics of the Bauhaus, functionalist and industrialist. 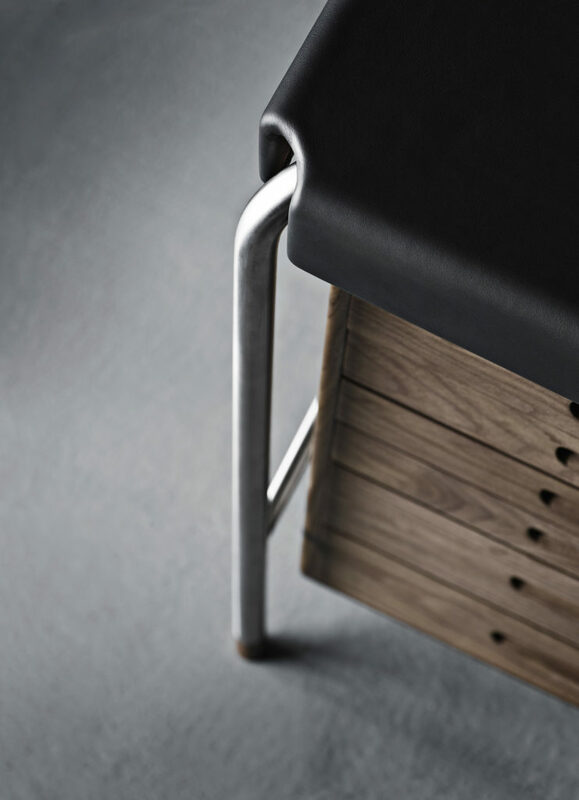 The top is completely covered in leather, so thin that it reclines lightly around the metal frame and wooden drawers. Everything almost seems to float. 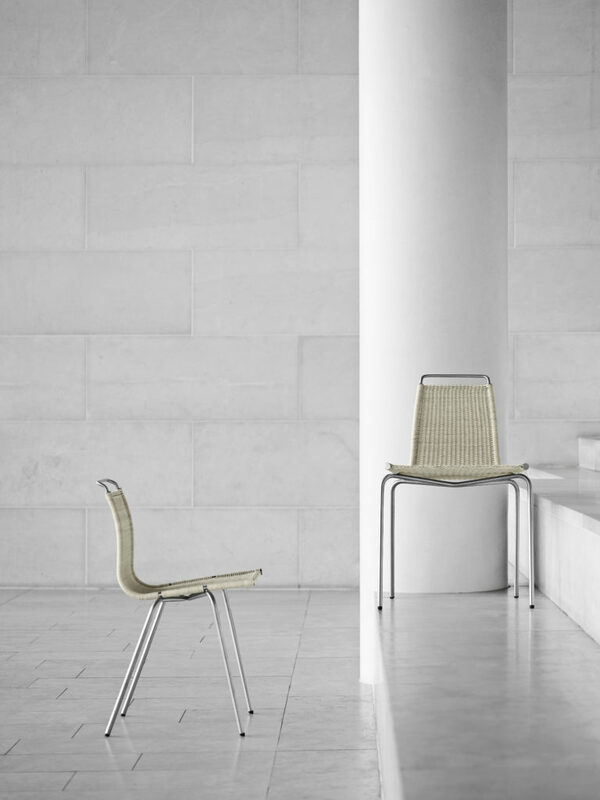 The PK1 chair is instead the perfect weave. 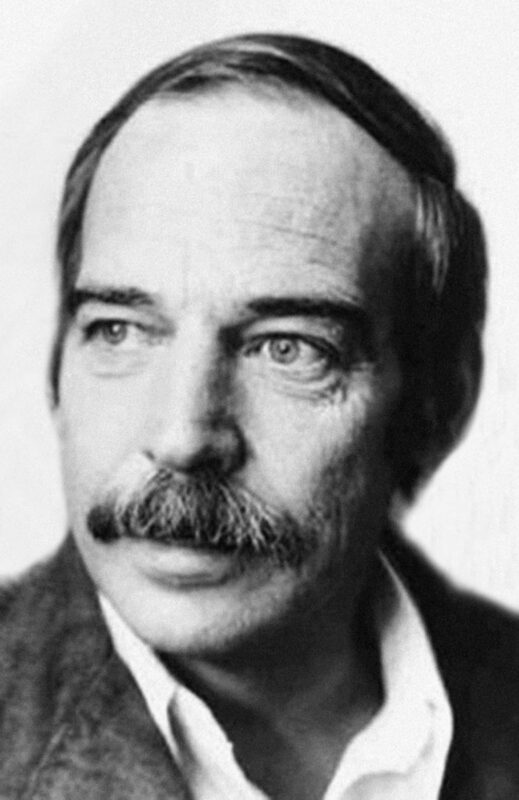 Born from the strong experimentation of the designer Poul Kjærholm in 1955. 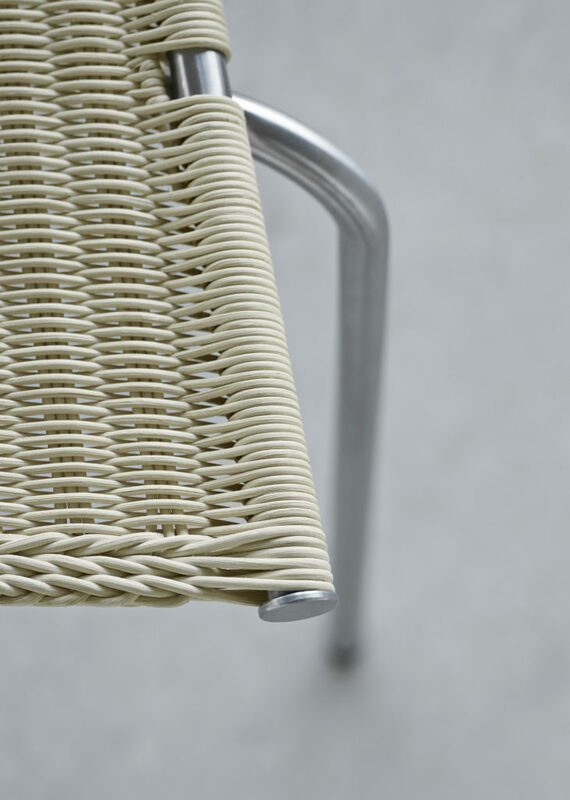 A perfect balance of wicker and steel that transmits sculptural rigor and extreme comfort at the same time. To be observed with care at the Show or at the Showroom in Foro Buonaparte!